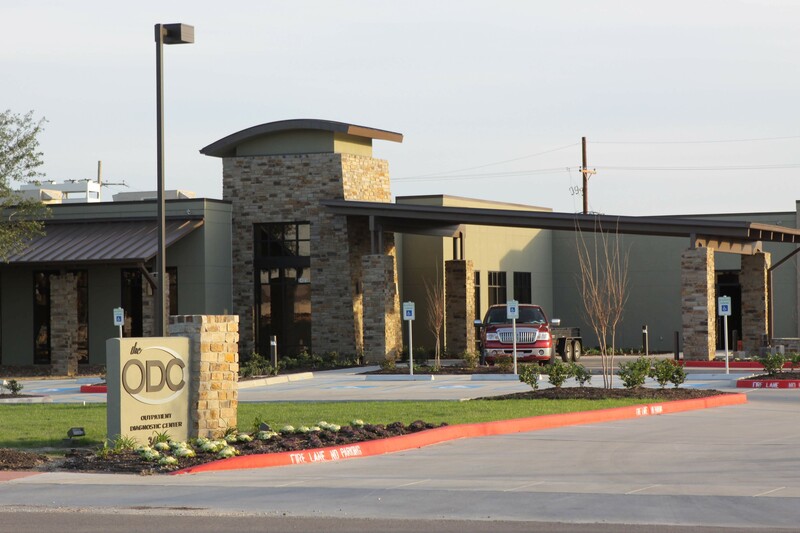 The ODC is the vision of Dr. Brent Mainwaring, longtime Beaumont resident and skilled radiologist with more than 30 years of experience. 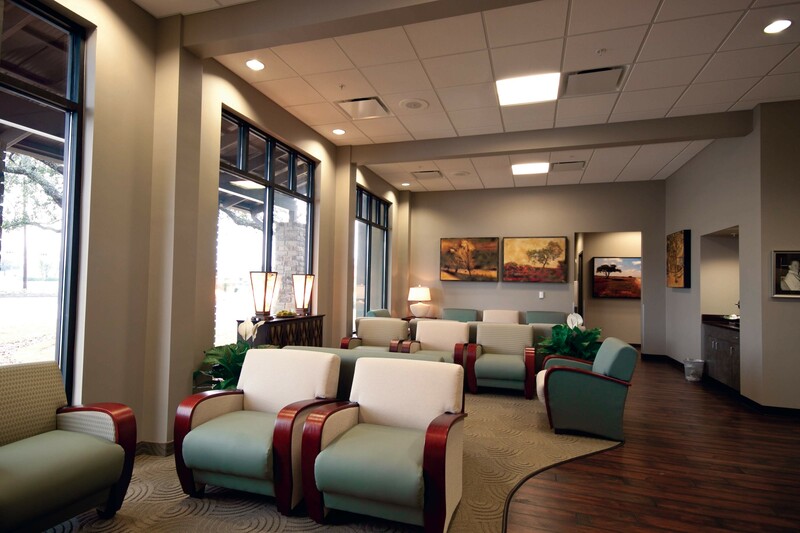 The imaging center at 3405 College St. in Beaumont, began seeing its first patients in December 2011. The imaging complex at the corner of College and Eighth Street, was built on land originally owned by Dr. Edgar Sarrafian, an OB/GYN in Beaumont from 1972 – 1999 and father-in-law of Dr. Mainwaring. The ODC and its staff were awarded the Press Ganey patient satisfaction “Award of Excellence” in 2017. 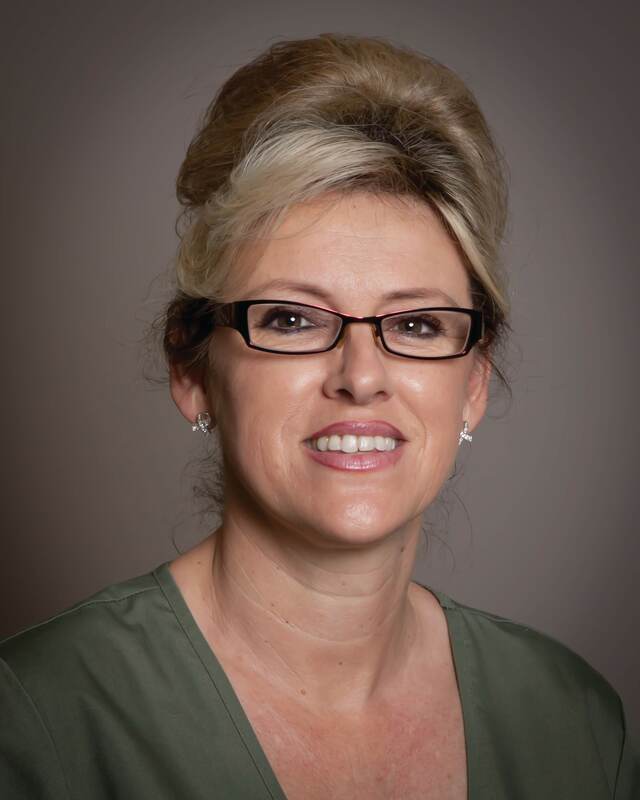 This was bestowed due to the ODC being ranked higher than 95% of 1200 imaging centers throughout the United States for 12 months consecutively. 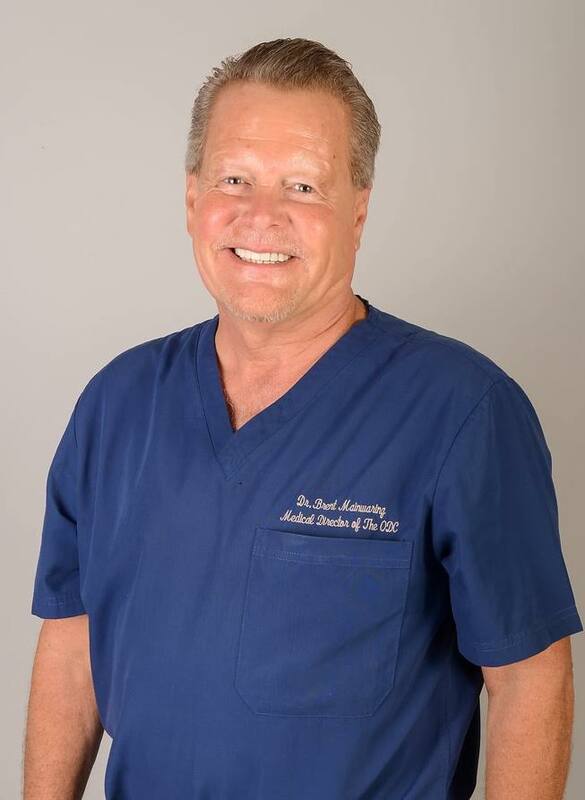 Dr. Mainwaring received his undergraduate degree from College of Charleston, and his medical degree from The Medical University of South Carolina. He completed his residency at the Medical College of Pennsylvania. His fellowship and sub-specialty training in MRI, CT and ultrasound was accomplished at the University of Pittsburgh. 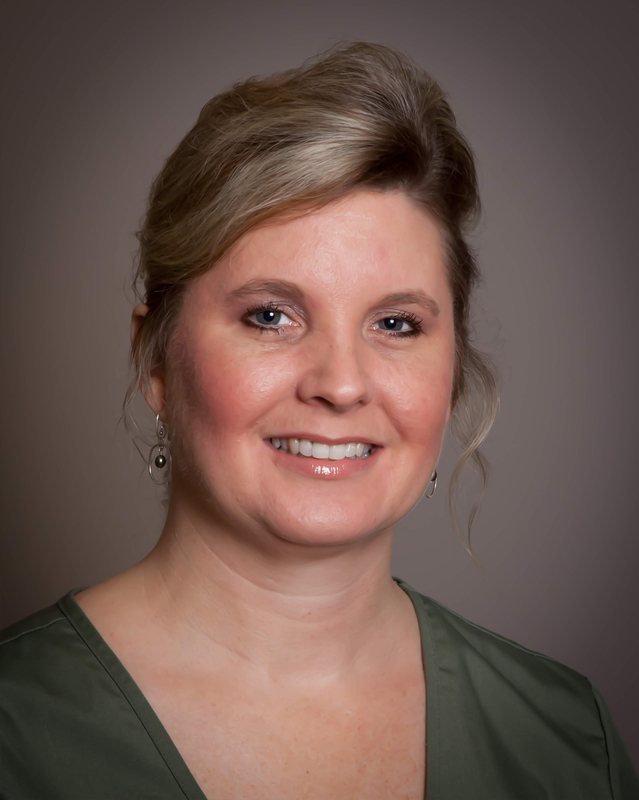 Dr. Mainwaring is board certified from the American Board of Radiology and has been a Diplomat since 1989. 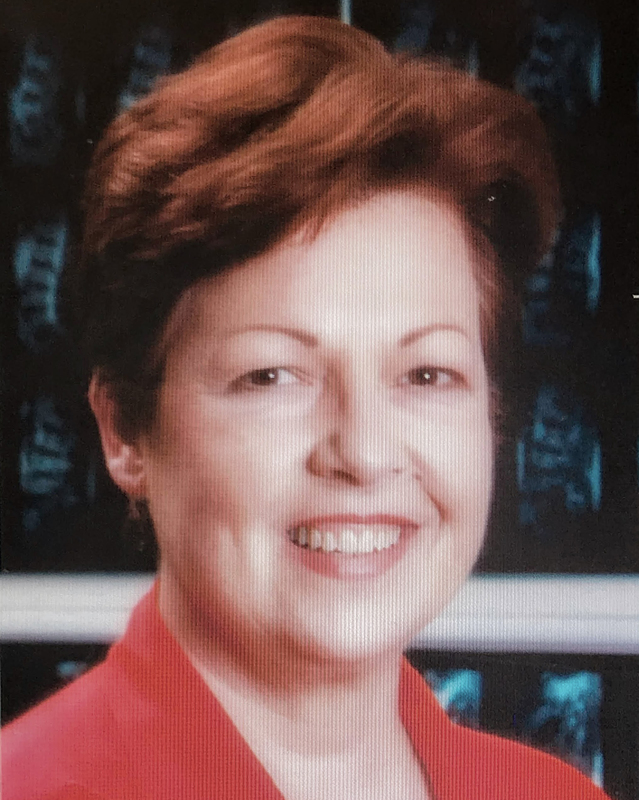 Prior to The ODC , 1990 to 2011, Dr. Mainwaring provided quality radiology interpretations and patient care at Diagnostic Health Center of Beaumont, St. Elizabeth Hospital in Beaumont, and St. David’s Medical Center in Austin. He was awarded the National HealthSouth Radiologist of the Year award in 1999 and subsequently in 2001. 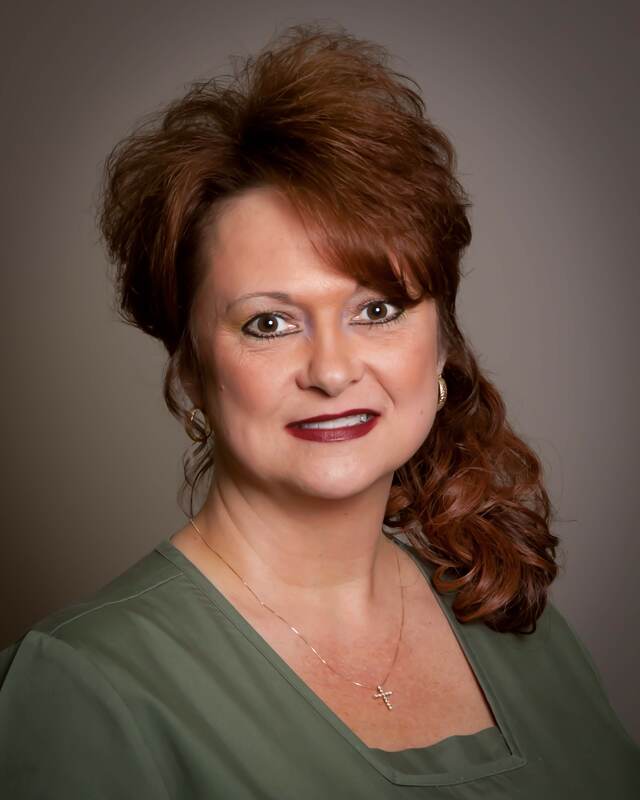 Dr. Mainwaring also served on the HealthSouth National Radiology Advisory Board from 1999 until 2007. 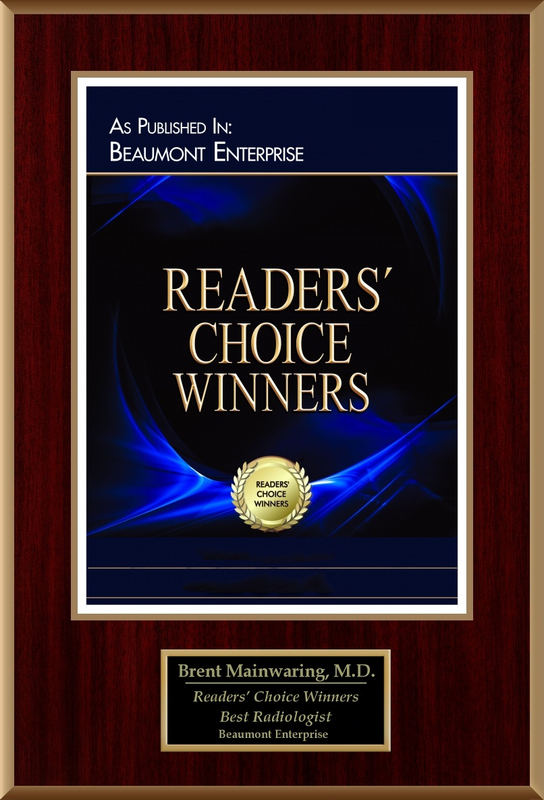 Locally, Dr. Mainwaring has been voted “Reader’s Choice Best Radiologist of the Year” from 2014 – 2018.